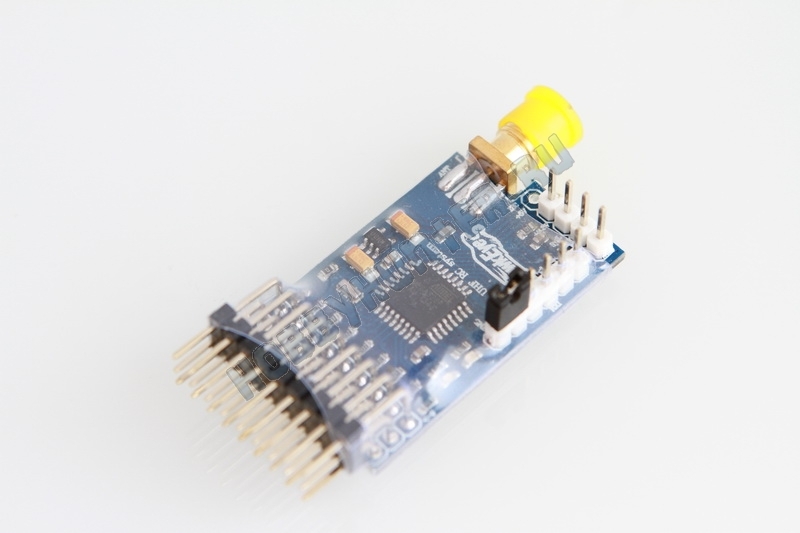 3.3v I2C port for all modern sensors as WiiMotionPlus, WiiNunchuk, MEMs gyros, accelerometers, barometers, etc. 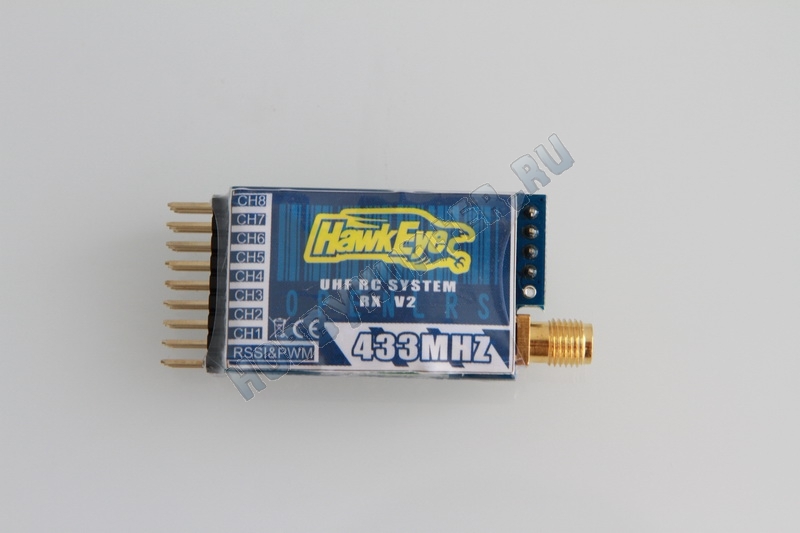 RFM22B tranceiver module including Si4432 chip with configurable 0-100mW output, Frequency hopping capability and hundreds features. 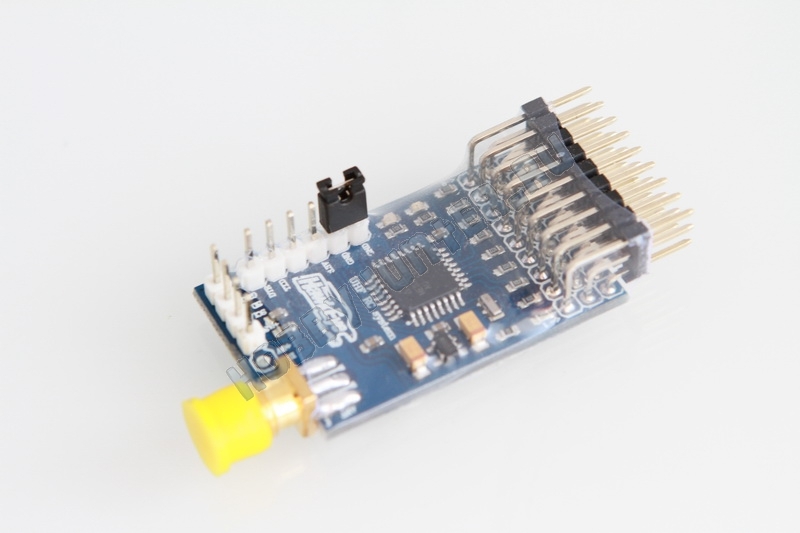 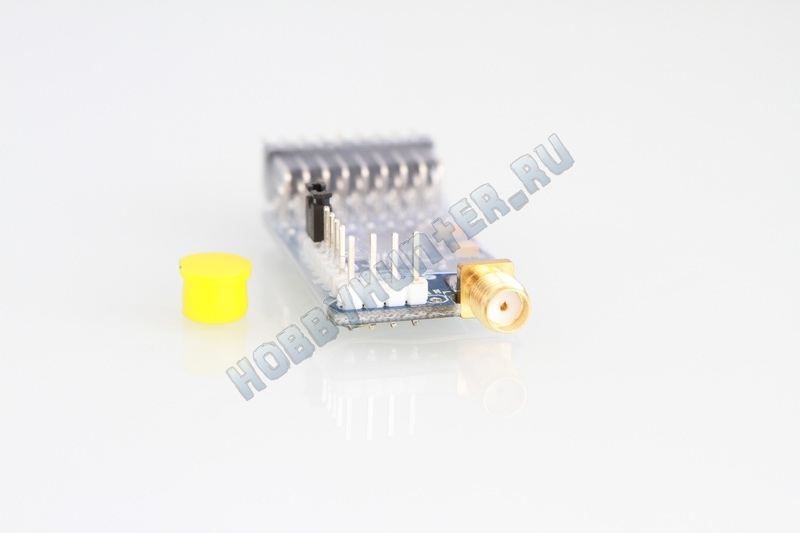 16Mhz Atmega328 processor with Arduino Pro Mini compatible bootloader.